We're especially focused on providing data about malls and detail information for shoppers about happenings in malls. 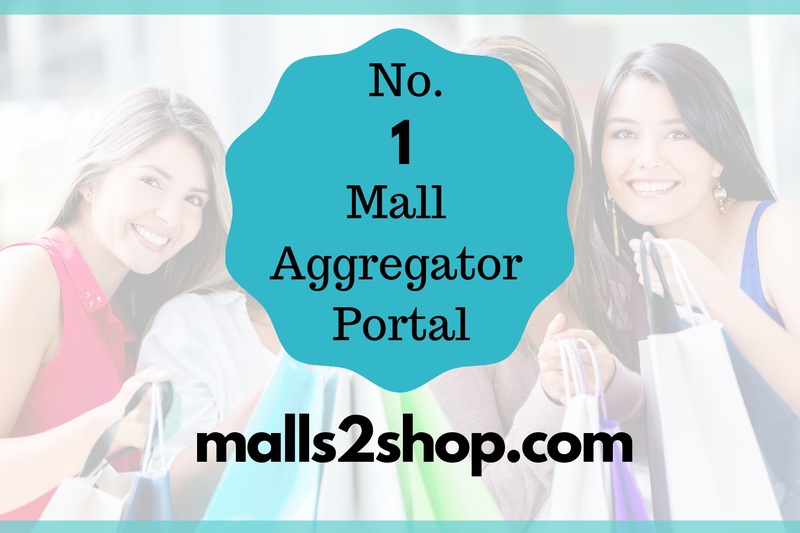 - This portal will have malls information on the digital presence and, most importantly, convert visitors into shoppers. - Collecting malls information, we will display that information based on categories like Offers, Events, Brands, Promotions, Films,Food, Gallery, Fashion and Fun. - we have developed personalized Advertisement module which can be used by international brands to promote their products. - Automatic Push and Pull Notification Feature Enabled in the Mobile app For Ongoing offers. - The user will get notified about ongoing offers in malls around their city. - Popups about current offers in a mall when a user comes around 300-meter radius around a mall. We are committed to providing information about shopping malls through our unique portal, responsibly serving a large segment of the shoppers, offering a unique and infinite experience to our users and adding value to all the malls. To establish Malls2shop as a premium portal to make a difference and spread joy by offering malls information globally with infinite experiences. Hello. I’m Manivannan P. Thank You For Your Interest In Our Product. Founder And CEO Of Datatrunks Technologies. I Have More Than 10 Years Of Experience In SAP Domain, Worked With SAP Labs Close To 7 Years. Have Experience In Implementing Complex Business Analytics Solutions And Worked On Major Clients Around The World, Been Part Of Complex Business Intelligence And Business Analytics Projects Across India And Germany. 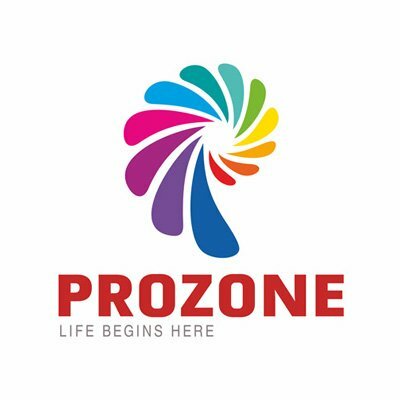 Some Of The Reputed Clients Are Hindustan Unilever Limited, ABB, Hero Honda, Fonterra, Post-Italiane. My Passion Includes Analytics, Business Intelligence, Data Warehousing, Advertisement, Media. Hence The Passion Is Reflected In The Product. I Have Worked With Various Fortune 500 Companies. 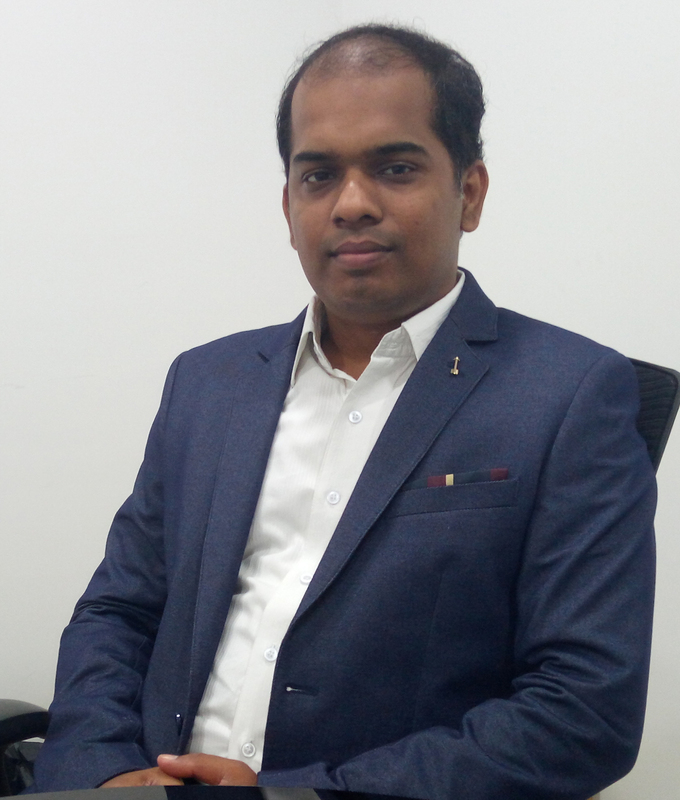 I Have Completed Bachelor Of Engineering In Computer Science From Anna University And MBA In Project Management.